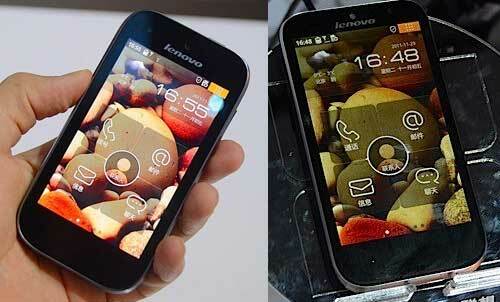 Lenovo LePhone K2 : High-end Handset with 4.3" IPS Display and 1.5 GHz Processor - Sengkuni Corps. Lenovo LePhone K2 is a high-end handset which became Lenovo's current flagship product in the Chinese market. Lenovo LePhone K2 has a specification that is more sophisticated than his two predecessors, Lenovo LePhone S760 and LePhone S2. Lenovo LePhone K2 uses 4.3-inch IPS screen with dual-core processor 1.5 GHz Scorpion type Qualcomm MSM8260. This mobile has 1 GB of RAM memory and an 8 megapixel camera that can be used to record Full HD videos. Unfortunately, Lenovo LePhone K2 is still running on the Android 2.3.5. But we believe this phone will be on upgrading to Android 4.0.